A Parish Lent Recollection was held for both the Mandarin- and English-speaking parishioners of the Church of St Theresa on March 10 with the theme Building People and Community…give them some food yourselves. (Lk 9:13). 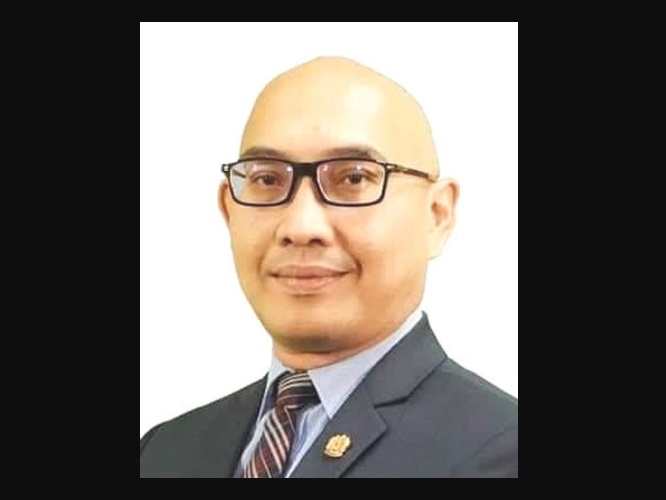 Yang di-Pertuan Agong Al-Sultan Abdullah Ri'ayatuddin Al-Mustafa Billah Shah presented intruments of appointment to three Malaysian envoys assigned to missions abroad in a ceremony at the Istana Negara March 21. Your story has the power to draw others to God, so that others may come to know and experience Christ’s love. 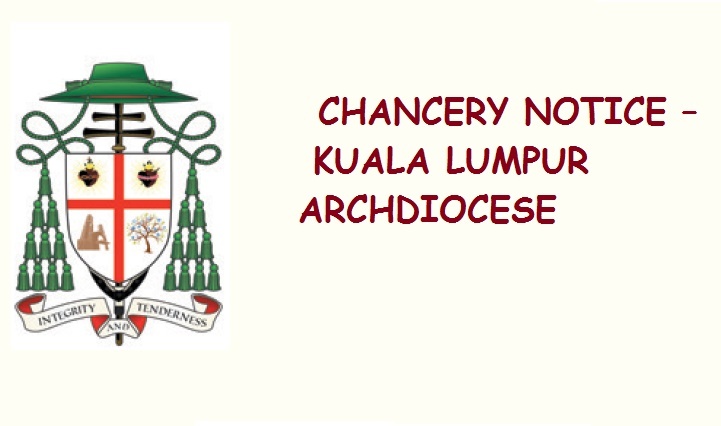 Even today, as one walks along the shops of Bestari Jaya – formerly known as Batang Berjuntai, or go to the District Office in Kuala Selangor or visit one of the many estates that surround the town — the Chinese businessmen, Malay officers and Tamil Estate leaders ask about the “orang putih” priest when referring to Fr Yves Caroff (1925-2008). 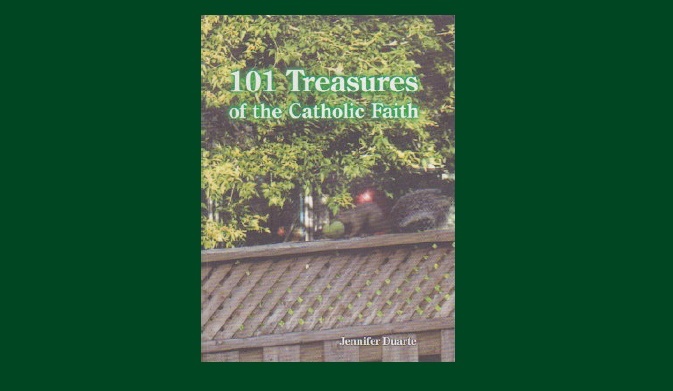 Having a good knowledge of the Catholic Church’s treasures is good but not many people can remember them all. The parishioners of Our Mother of Perpetual Help Church (OMPH) gave their outgoing Parish Priest Fr Joseph Stephen CsSR and assistant Fr Paul Michael Kee CsSR an appreciation dinner recently. 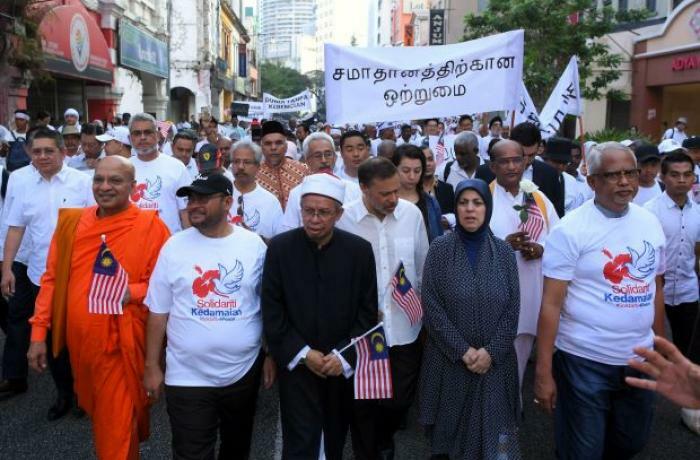 People from various religious and ethnic backgrounds, including Sikhs, Taoists, Christians, Hindus and Muslims, took to the streets of Malaysia’s capital Kuala Lumpur in a march to promote peace and express solidarity for the 50 victims of the terrorist attack on the mosques in Christchurch, New Zealand. Tropical cyclone Idai has caused destruction and death in Mozambique, Zimbabwe and Malawi in southeastern Africa and the latest death toll has risen to more than 750 with a million and half people adversely affected by displacement and destruction of basic amenities. 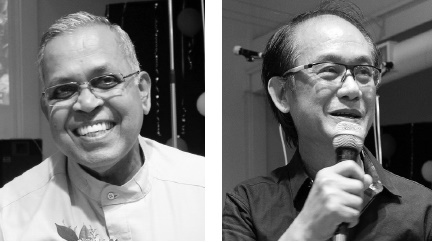 Religious and community leaders have called on Malaysians of all faiths and ethnicities to unite and choose peace over violence and extremism. 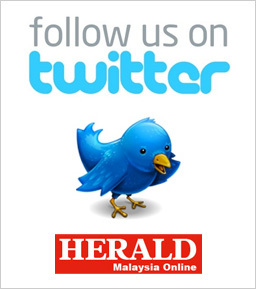 The Peninsular Malaysia Ecclesiastical Tribunal-Penang Office reflected on its one-year milestone since establishment by making a trip to the tribunal office of the Malacca-Johor Diocese at the Majodi Retreat Centre. The aim was to foster inter-staff friendship and to learn firsthand tribunal working experiences.